Intex Technologies is back at it again and this time with two smartphone launches in a single day. 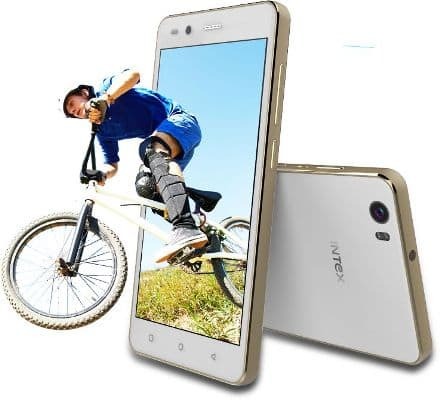 Intex has launched the new Aqua Supreme+ and Aqua Crystal smartphones today. The Intex Aqua Supreme+ and Aqua Crystal smartphones both run Android Marshmallow and support 4G VoLTE. The Intex Aqua Supreme+ costs Rs. 9490 and the Aqua Crystal costs Rs. 6990. 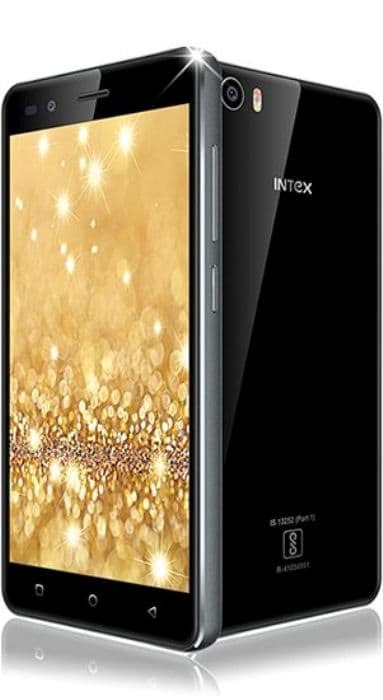 While the Intex Aqua Supreme+ is available in Black, White and Champagne colour variants, the Intex Aqua Supreme is available in Black and White colour variants. Both of these smartphones shall make their way to online and offline stores within the next few weeks. Let’s first discuss the Intex Aqua Crystal whose name is a bit misleading. The phone actually has a glass finish but the company has gone with the moniker ‘crystal’. The Intex Aqua Crystal sports a 5inch HD resolution IPS panel display with pixel density of 296ppi. Underneath the hood, we have a MediaTek MT6737 chipset that houses a 64bit 1.25GHz quad-core ARM Cortex A53 processor, Mali T-720 MP1 GPU and 1GB of RAM. 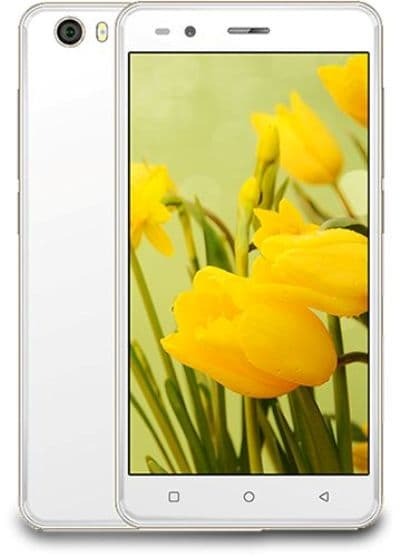 The Intex Aqua Crystal has an internal memory of 8GB and a microSD card for additional storage up to 32GB. We have an 8MP dual LED flash equipped sensor on the rear and a 5MP sensor on the front. The Intex Aqua Crystal is powered by a 2100mAh battery that offers 200 hours of standby and 6 hours of talk time. Next, we come to the Intex Aqua Supreme+ which is a better smartphone than the Aqua Crystal. The Intex Aqua Supreme+ has the same 5inch HD resolution IPS panel display with pixel density of 223ppi. The display is protected by a cheap unbranded glass. Underneath we have the same chipset and processor but an upgraded 2GB of RAM. The internal memory is doubled at 16GB and we get the obligatory microSD card slot for expanding the storage to up to 128GB. Intex has taken help from Samsung for both the front and back cameras which have a resolution of 13MP and 5MP respectively. Only the rear camera has flash. The Intex Aqua Supreme+ is powered by a 3000mAh battery that can offer 300 hours of standby and 6 hours of standby.